As a responsible and reputable strategic partner in manufacturing tissue products, we specialise in develops, produces, supply and markets both consumer tissue and Away-from-Home (AfH) tissue. Our experienced Sales and Marketing Team can assist you in identifying the right product or solution. 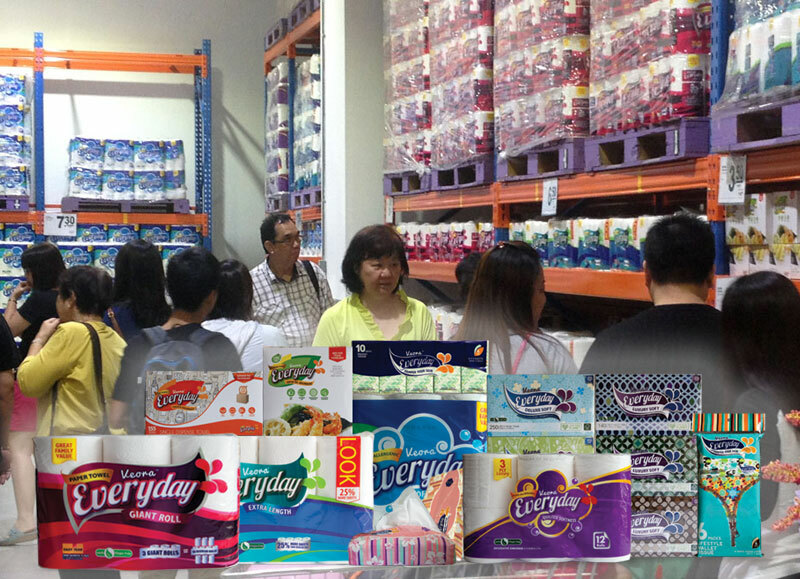 From 2-ply to 4-ply tissue products, we have the skills and support to produce your desire end products. 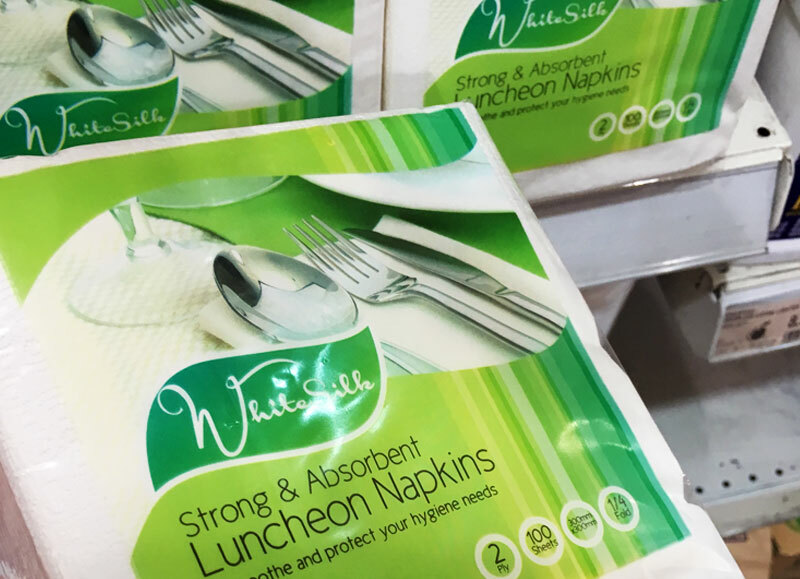 Whether it is sheet or roll form to fit into a dispenser or your kitchen table, we have a product for it. Coloured, embossed, logo printed, cocktail, luncheon or dinner, we have the right machines to do it. Developing your brand can be exciting and we have an experience team to make the process seamless. Sanrix Paper is all about supplying products made from certified and responsible sources and providing personalised services to help our customers focus on what matters most to their business. In this extremely competitive industry, Sanrix Paper’s success is built on its strategic organisational structure; a flexible manufacturing system; expandable production capability as well as solid partnership with reputable and certified suppliers. 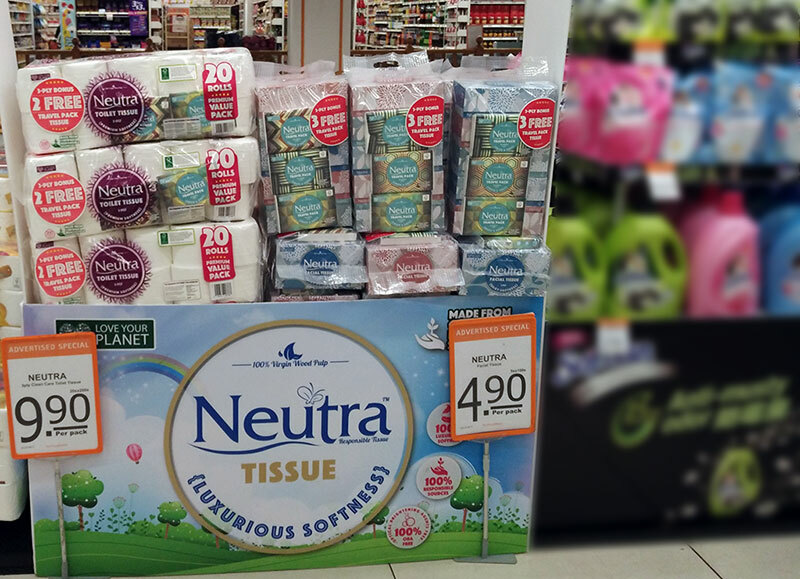 We have developed more than 400 tissue products for customers operating in a diverse business environment. Investing on the right tools can increase productivity significantly while passing on the savings to our customers. With in-depth understanding on market behaviour and experience in branding success, we have the skills to assit you. Our success in consumer brands are the result of understanding consumer market and our customers needs to deliver essential products and solutions with exceptional value built-in. Sanrix Paper’s primary goal is to work with our customers by offering cost effective and quality tissue and paper products made from responsible sources.